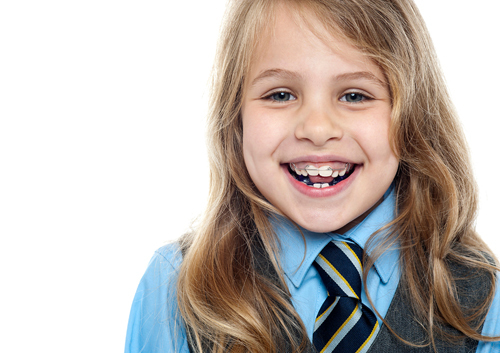 Two-phase orthodontic treatment with Dr. Thomas Chubb can improve how well the second phase of the treatment works and helps to make room for permanent teeth. Overall, two-phase treatment helps to position the teeth and the jaw for an attractive profile. Our team at Chubb Orthodontics recommends that you bring your child to our Westminster, and Winter Park office at the age of seven or eight, so that Dr. Thomas Chubb can determine if early (Phase-One) treatment is necessary. Not all children need to have early treatment, but if your child shows any of these signs, you should bring him or her to us for an evaluation at Chubb Orthodontics.